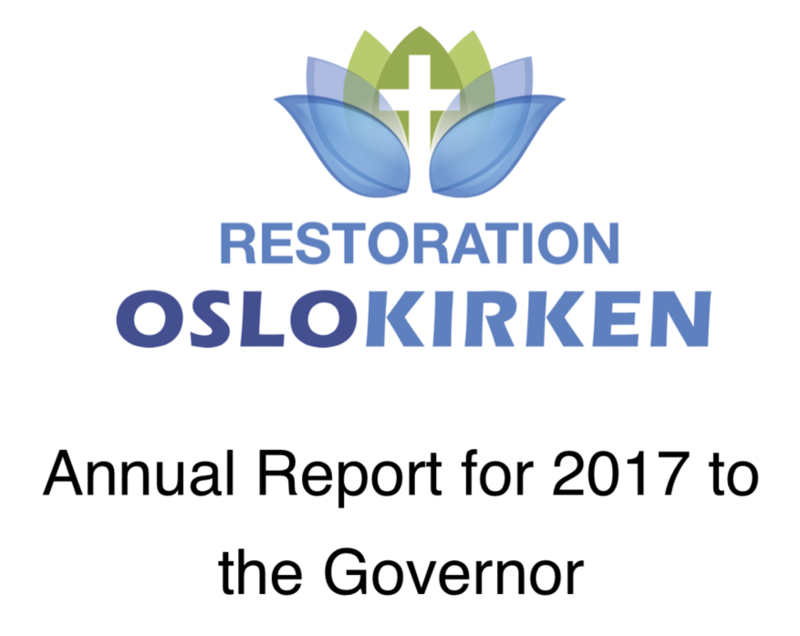 Today Oslochurch has sent the Annual Report for 2017 to the Governor of Oslo. We comply with all laws and regulations. However, we do not send in the social security numbers of our members because of the real danger of abuses by the authorities. For this reason we do not receive financial support from the government. We choose protection of our members, both families and individuals, over getting money from the government!